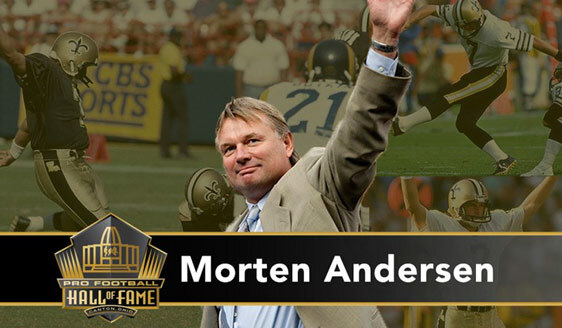 In addition to stories from his twenty-five year NFL career, Morten can also deliver a motivational speech suitable for your corporate audience. Interested in having Morten promote your company or product? Morten is available for media ads, trade shows, and promotional appearances on behalf of your business interests. Morten is available for private consultations or group boot camps.